Growing Your Freelance Business presentation was given on July 3, 2018, for students of International Summer School in Freelance Translation’18 (Riga, Latvia). The slides and the certificate are below. Find Your Customer: How To Be Successful In The Global Translation Market? Searching for clients is a matter of time and ability. But it is not so easy to find the right customer. In her presentation, Olga Melnikova will give some recommendations to freelance translators and translation agencies on how to increase chances of being onboarded by international clients based on her experience working with Moravia vendors. 6. 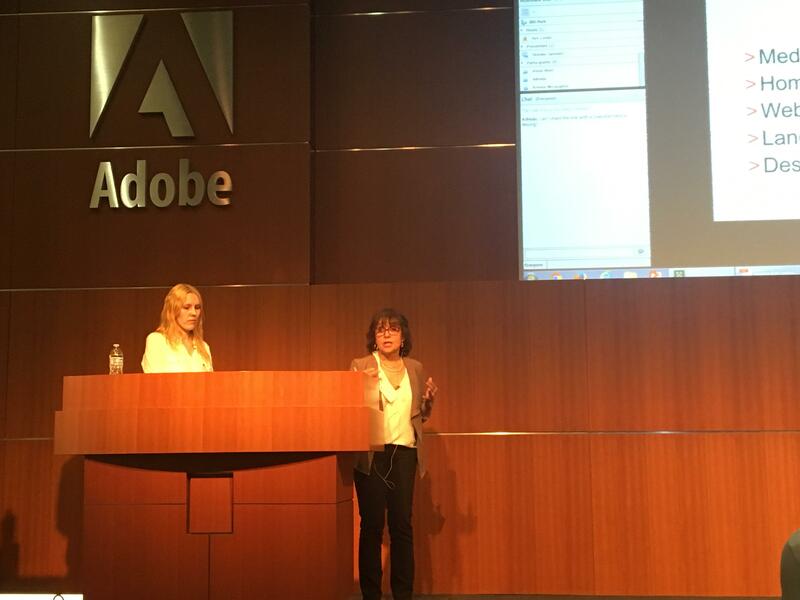 Software Localization Testing, Presentation At Adobe HQ, San Jose. May 18, 2017. 7. Globalization And Localization: Benefits And Challenges. Olga Melnikova, speech at Multidimensional Translation: From Science To Arts Conference, April 21, 2017. Riga, Latvia. 8. UTIC-2015. Doing subtitles right: adapting video content for international markets.